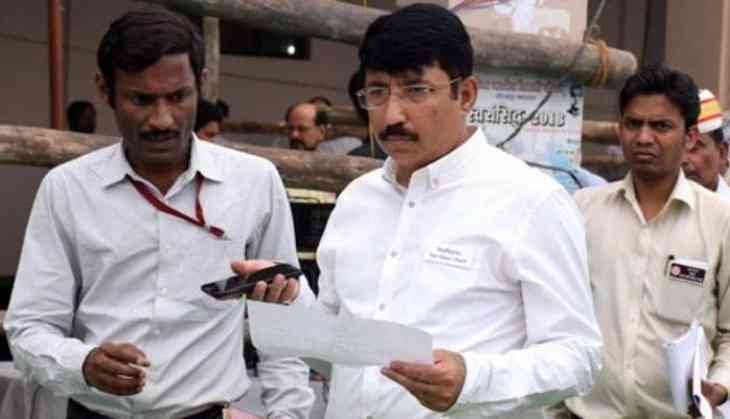 On Wednesday, 13th March the counting and results of Gorakhpur by-poll were announced, during the counting of the votes, the district magistrate of Gorakhpur Rajeev Rautela barred media personnel from giving updates of counting. When DM stopped media from reporting the trends the vote gap between the Samajwadi Party and the BJP candidate was narrowed. Not only this, DM also banned reporters from entering the counting area despite having valid election commission passes. The media made protests and outrage were made by the opposition leaders after which the media got the entry to report the bypolls counting. SP leader Naresh Uttam claims, that the DM is working in favor of BJP to make their candidate win the polls. According to report, it was for the first time that media was reportedly kept at a distance of 15 feet from the area, that was covered with curtains. Post media ban, the state assembly was also adjourned for 10 min following the ruckus over the matter. However, DM Rautela is said to be close to the Uttar Pradesh's CM Yogi Adityanath. Earlier in 2013, When Rautela was Aligarh's district magistrate, made a controversial comment over the compensation provided to the martyr's families. In September while he was addressing a group of journalists, Rautela said, India was a “land of mourners”. "5,000 Americans have been killed in Afghanistan, but their families never ask for compensation," he added. In August 2017, CM Yogi Adityanath directed a criminal action against Rajeev Mishra, the former principal of Baba Raghav Das Medical College in Gorakhpur, and Pushpa Sales, the private agency supplying it liquid oxygen, in connection with the death of 30 children in a month. This move of the CM Adityanath was taken after DM Rautela submitted a report claiming Pushpa Sales Pvt Ltd had cut off the oxygen supply. However, the company said it could show the proof that it had not cut oxygen supply. 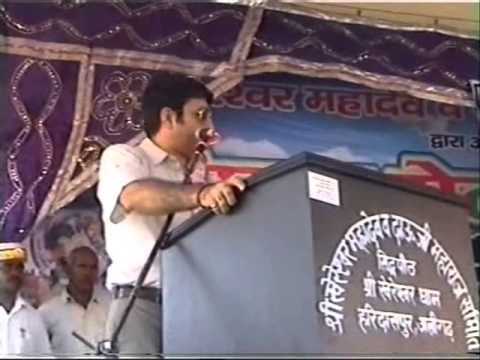 In December, last year the Allahabad High court issued a suspension of Rakesh Kumar Singh, Kanpur rural district magistrate, and Rautela over allegedly promoting in illegal mining in Rampur during their tenure as district magistrates.